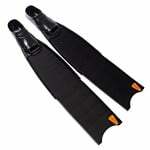 A pair of standard Easy Speed Vents for the AMEO Powerbreather snorkel. 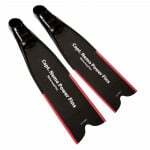 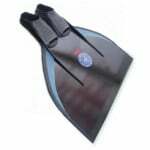 The Easy Speed Vents facilitate easy, natural breathing during your swimming or snorkeling activity, without any additional strain on the respiratory muscles. 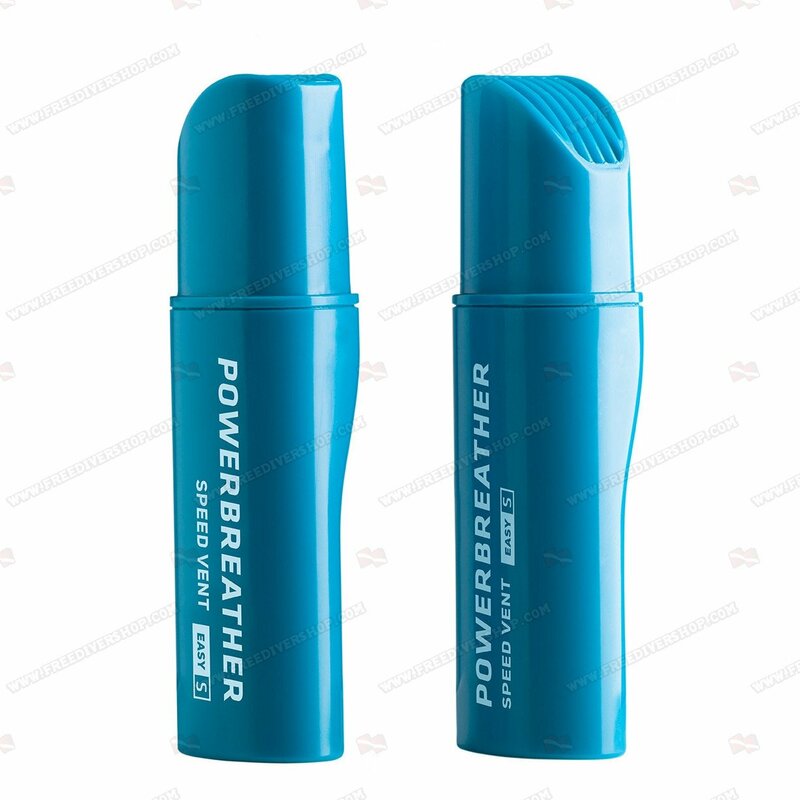 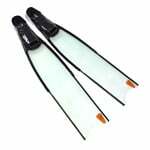 Ideal for leisure and recreational use during swimming and snorkeling.